On your first visit to the clinic you will be welcomed by the smiling face of Sunday or one of our other fantastic assistants (CA’s) at the front desk. You will then need to fill out some paperwork, which the CA can assist you with if needed. 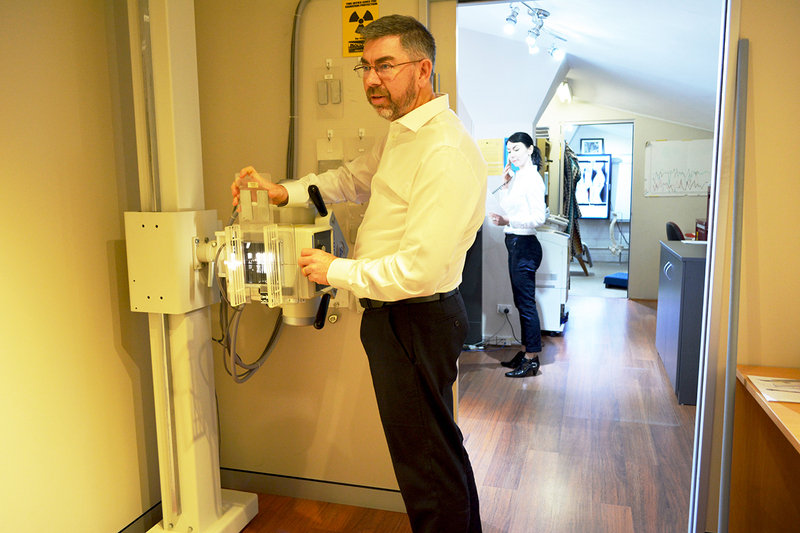 Digital X-rays are taken on location to ensure a high standard and the correct images being taken. Your chiropractor will view these and if deemed appropriate care may begin immediately. You need to allow approximately 1 hour for the initial consultation. 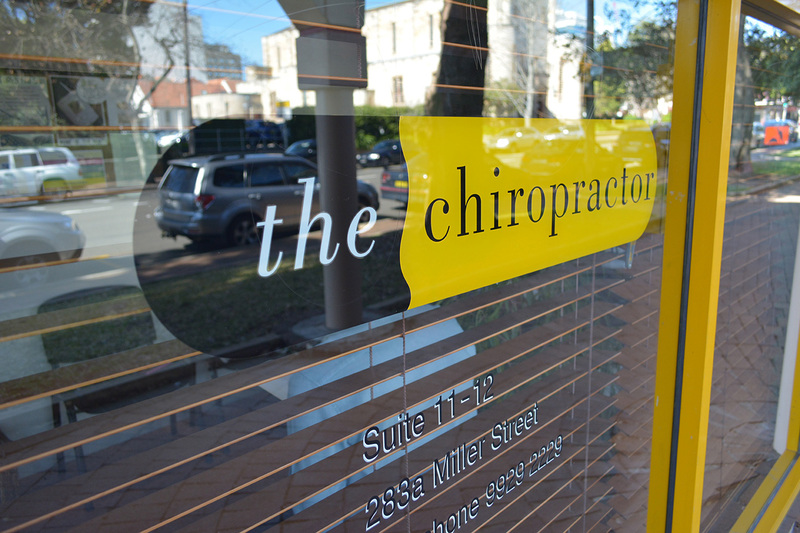 If yours is not a chiropractic case we will refer you to the appropriate health care professional. If the diagnosis is one that requires further investigation or specialist intervention, we will refer you to an appropriate practitioner. 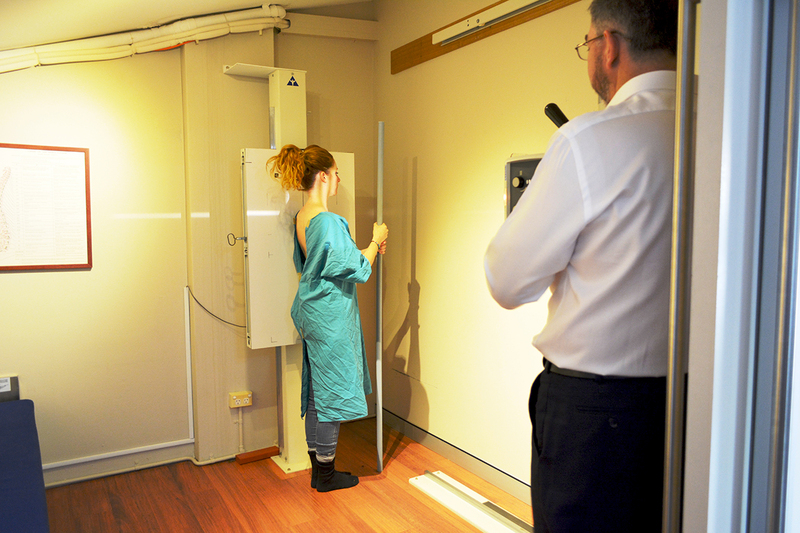 Each visit you will be assessed for the presence of subluxations. 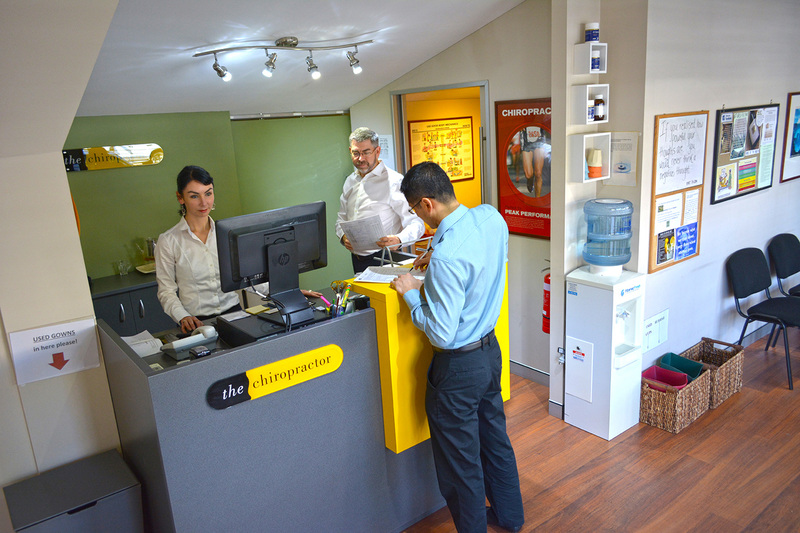 We never assume you are exactly the same as the previous visit and as such we re-check you each and every visit. If a Subluxation is found, a gentle Gonstead adjustment will be delivered to the specific segment. Each adjustment builds on the one before it creating a healing momentum. 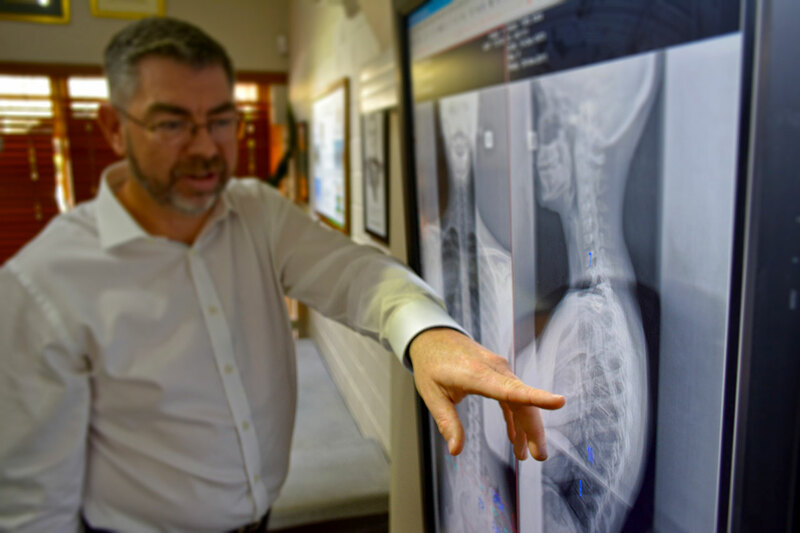 To get the best results as fast as possible, your chiropractor will personalise a management plan to suit your needs. Please feel free to ask questions as much as you like throughout this process. Your progress will be re-assessed on a regular basis.